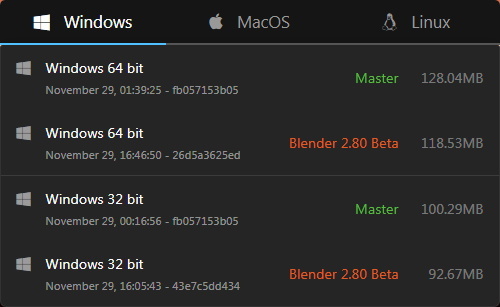 Blender 2.80 Beta released now. The release, of course, is not stable and is not recommended for use in production. The estimated release date of the stable release is after 4 months. The API is declared stable, but some minor changes can be made. Add-on developers are encouraged to start porting their add-ons to 2.80. The bug-tracker opens for any bug reports. Previous Previous post: Blender add-on: BIS v. 1.4.2.